Lovely entry, Dawn! 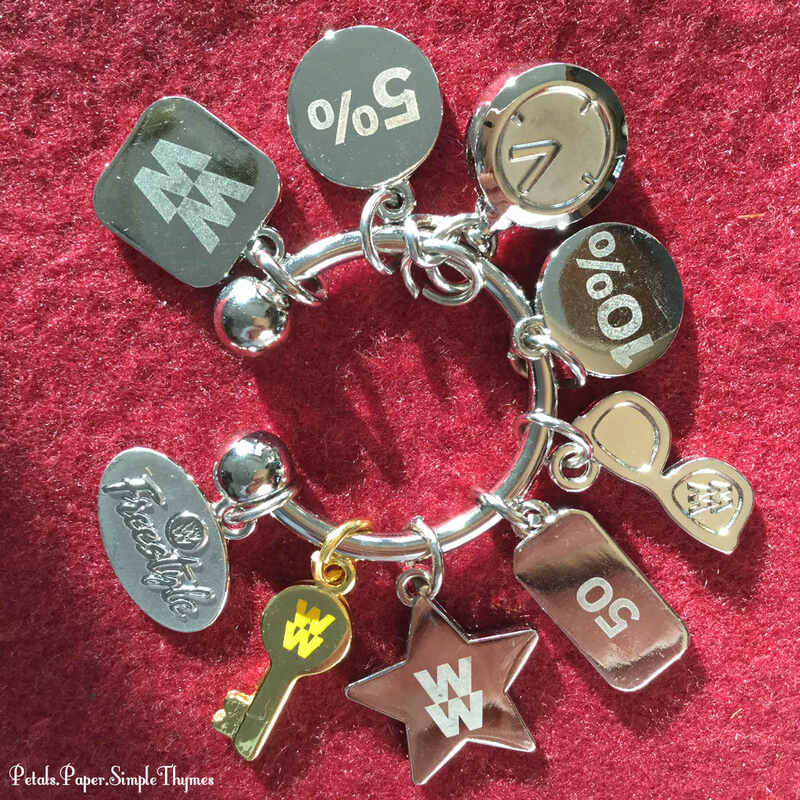 I’m so inspired by your celebration of your WW journey! Wow, congratulations! 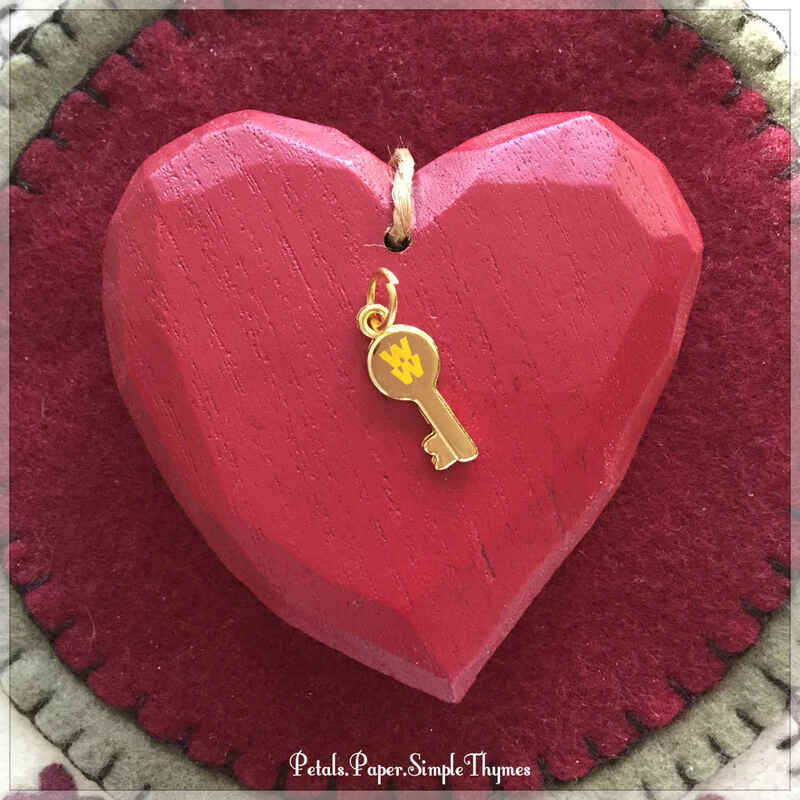 Your heart is as big as ever as you’ve found your “right size.” Thanks for sharing, as you always do, with such depth and honestly. I am honored to know you. PS. Want a photo of the 2018 “you”. Happy birthday! Yes, you gave yourself a wonderful birthday gift. Congratulations! You are a true inspiration, Dawn, for using your gifts and sticking to your goals. Congratulations on reaching your healthy weight! Heartfelt thanks, Cathy! I’m just so grateful for the Weight Watchers program! I learned the strategies and tools that I needed. It wasn’t really that hard, just a little slower than I expected. Slow and steady can be a good thing! 😊 It would make me so happy if someone else is inspired to make healthy lifestyle changes after reading my story! Cathy, I want to thank you for always being here and being a very special part of the kindred spirits who gather here! I love the ways that we all help one another and encourage one another to move in the direction of our dreams! 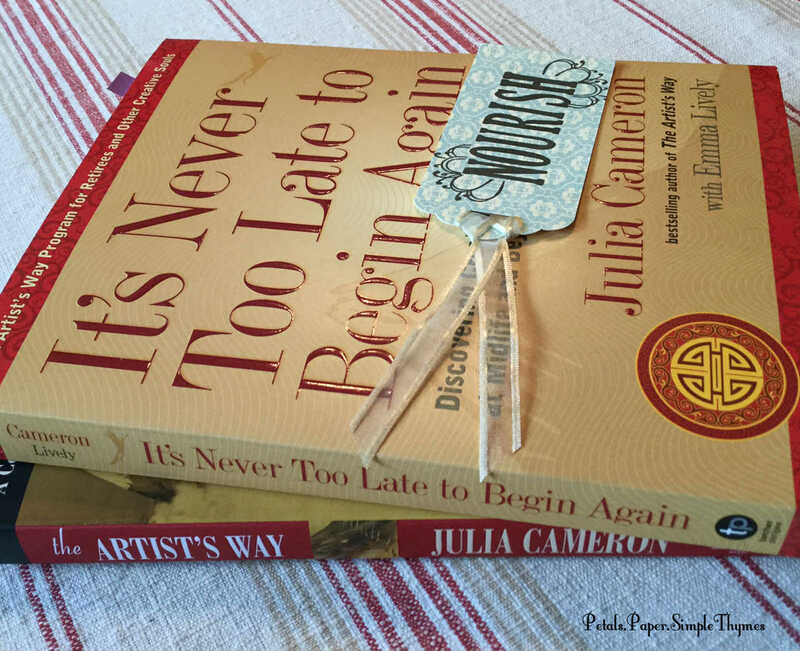 I will keep using Julia Cameron’s tools in the new year. So grateful that you guided me to the book club! Many, many thanks, Judy! It feels so good to ‘right-size’ things. As women, we often take time for everyone and everything but ourselves. It only takes minutes to track my foods using the app. (It has a great bar code scanner built in. So, I am able to check the Smart Points at the store before buying things!) I always make time for the meetings because I really enjoy them. It feels like special ‘Me time’ each week! Building activity into my days is a bit trickier in the winter, but I can plan for it. This afternoon, I walked a few miles in the lobby of our local hospital. They always welcome fitness walkers. So, I enjoyed live piano Christmas music as I walked! 🙂 This is the first time I have ever had the continued guidance and support that Weight Watchers offers. I think it will the key to success! Congratulations! What a huge accomplishment and how great that you were able to give yourself ‘permission’ to take the time and the space to re-energize and recharge and ‘right size’ your world on so many levels. Thank you for sharing! I love this post and Julia Cameron. I started a post on my artist date but obviously haven’t finished it yet. ;( I have the book you have featured and am working my way through it… slowly. Congratulations on the weight loss. I’m beginning the journey…again. Tomorrow is a rainy day so it’s the mall to walk until after the first of the year when my upgraded insurance will include Silver Sneakers. That is a free admittance to my neighborhood gym for those days I can’t walk outside. I can use the weights there too. After the new year, I’m going to get deeper into that book. Thanks for sharing. You do draw and write beautifully. Many thanks, Marlene, for your kind words! I look forward to hearing about your Artist Date. I am truly enjoying Julia Cameron’s book. S-l-o-w-l-y is definitely the best way to explore the ideas and tasks in each chapter. I love reflecting on my life and using her prompts as I work on my memoir. After a little holiday break, I am really looking forward to beginning my days by writing Morning Pages again! I use them to explore creative ideas and find that I am more productive during my creative time in my little studio space. Last weekend was mild, so it was a real treat to walk outside enjoying the Christmas lights! A few times last week, I walked inside. You are so fortunate to have Silver Sneakers. I’m really happy that you can use the gym at no charge! I inquired, but am not eligible for Silver Sneakers at this time. I wanted to wait till I had a decent chunk of time to savour your latest post. It was well worth waiting for. 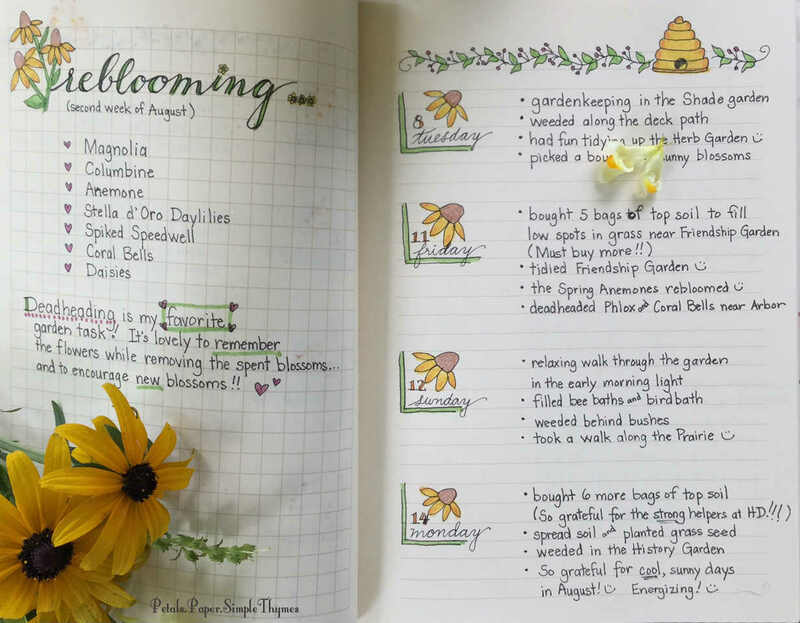 I love your garden journal – it is so beautiful. I would even buy something like this to read. I love lists and accounting and achievements and a journey documented. 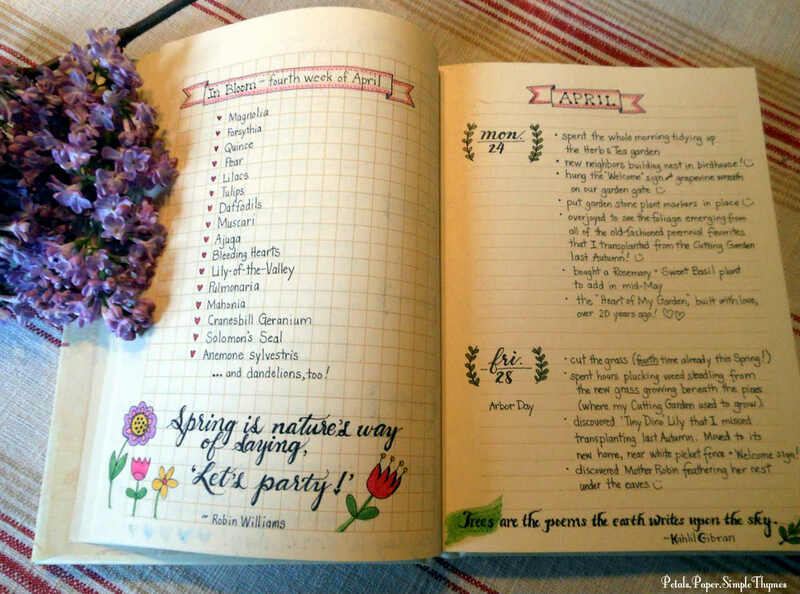 I can only imagine what your self care journal will look like – what a cool idea. I’m a big believer in shining a light on anything we wish to be more intentional about. And a whole year of right sizing. What an amazing achievement. What a proud moment. Sounds like you’ve had a very intentional year all round and your journals are a powerful tool, along with sharing your journey with us. Wishing you a wonderful holiday season and much joy in the coming year. I’m so grateful to have met you this year and to be part of your community. You are so kind, Vicky! Thank you very much for being a special part of our friends who gather here. Wishing you Happy Summer in New Zealand! 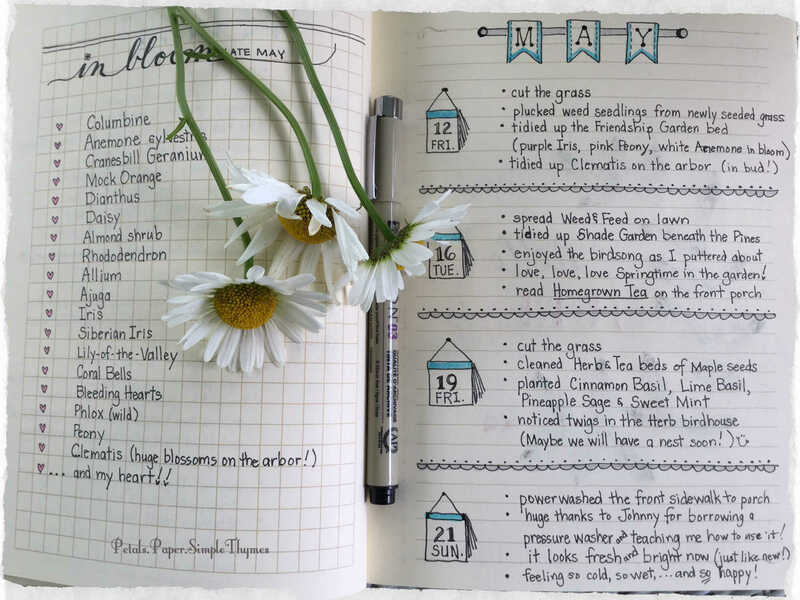 I’ve been enjoying looking back through my Garden Joys journal, with a cup of tea, on cold days. Gardeners are always dreaming garden dreams. 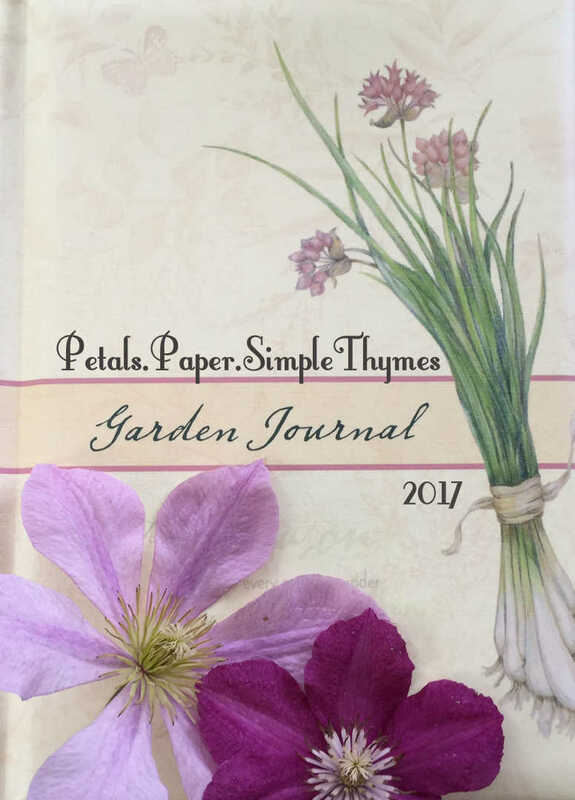 So, of course, I’m thinking about a few more changes I would like to make in the garden next year and planting seeds of inspiration! I’m thrilled that there will be enough blank pages to continue documenting in the same journal. 🙂 There are lots of my garden photos on our blog. If you peek into the archives, choose the category Petals. Enjoy the blossoms! 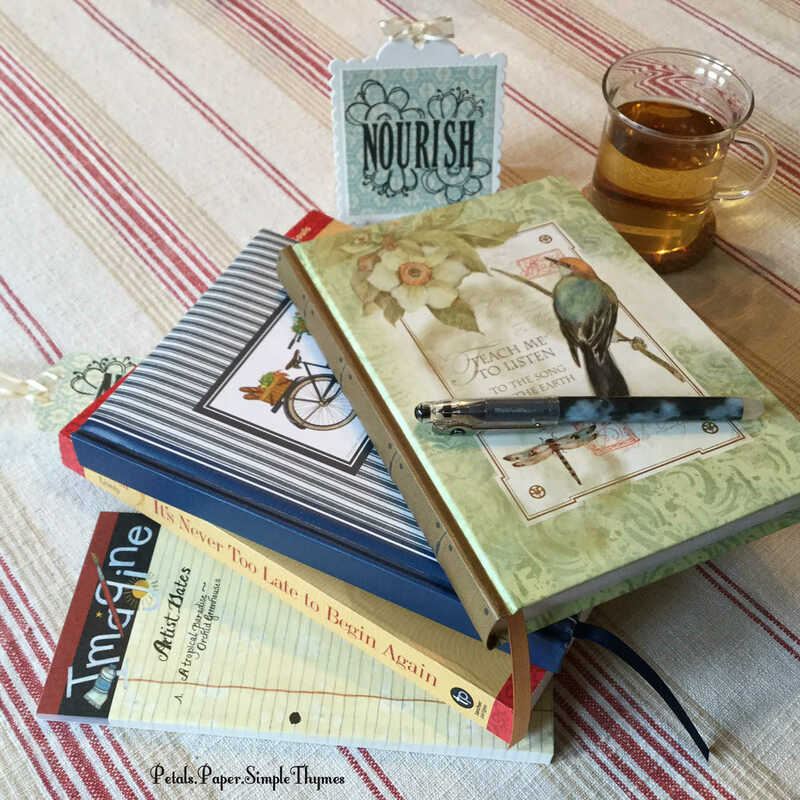 I’m looking forward to documenting healthy habits in my new Self Care journal. I think tracking my workouts, daily steps, and sleep habits will encourage me to stay on target in the coming year. It will help keep me accountable. 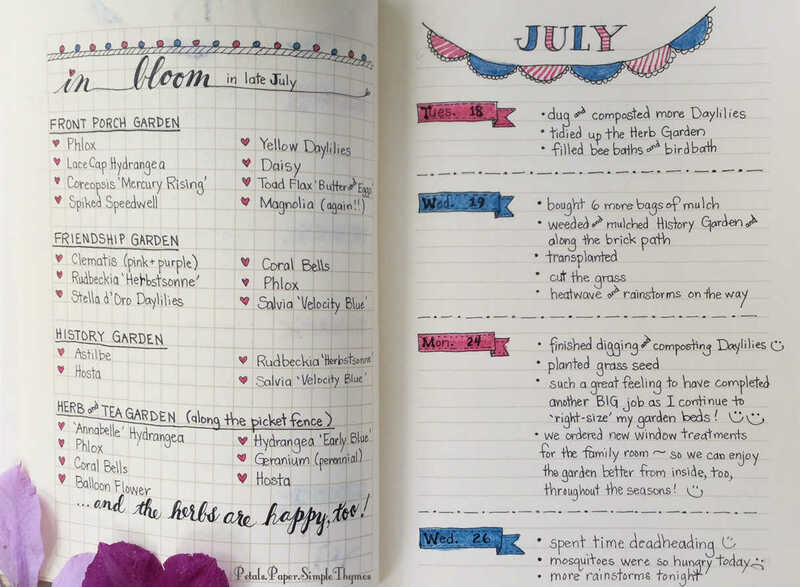 There is power in writing it down (in ink)! 🙂 Intentional habits for brain health are also my priority. So, taking time for self care will continue to be a daily gift from me… to me! I’m so curious to see where your creative journey will lead you in the coming year, Vicky! Perhaps you will begin a new blog! Will you continue to write Morning Pages and take Artist Dates? I will most definitely treat myself to time for all of Julia Cameron’s wonderful, creative tools and inspiration. I’m excited to continue writing my Memoir during the Winter months while my garden is sleeping. Good for you, Dawn! You are an inspiration to all and mostly to yourself. Happy New Year. Dawn, thank you for directing me back to this post. 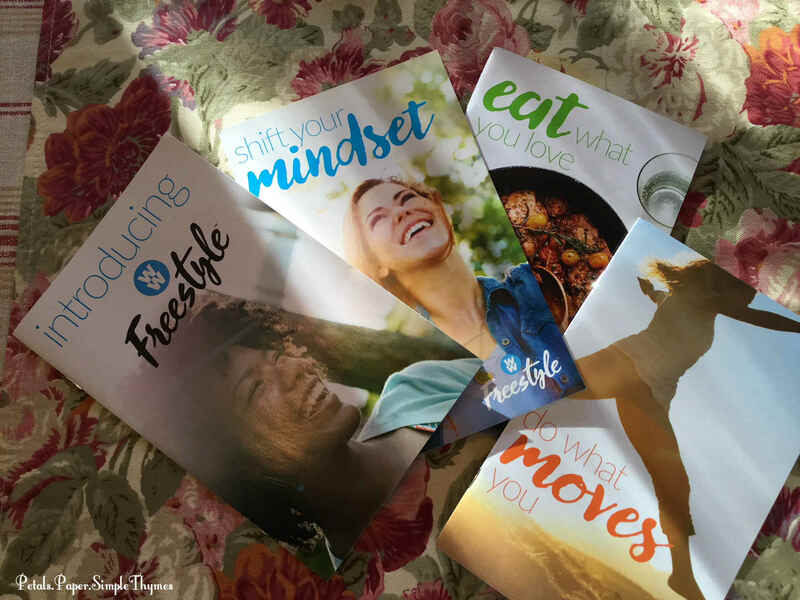 You won’t believe this, but I rejoined Weight Watchers in December, one week before they changed to the new freestyle plan. It’s a great program, one that is always evolving to keep up with the science of weight loss and nutrition. I’m a fairly active person, but as I’ve aged, the pounds crept on. My friend lost 32 pounds and is now going on the maintenance plan. She offered to go with me on Saturdays. It’s been great. Congratulations on taking such good care of yourself this past year. Your journals are gorgeous. I love looking at them in detail, and find myself pouring over your photos. You print beautifully, you paint and draw beautifully and you inspire us all. Finally, happy belated birthday! May this be your best year yet. Such wonderful news, Alys! 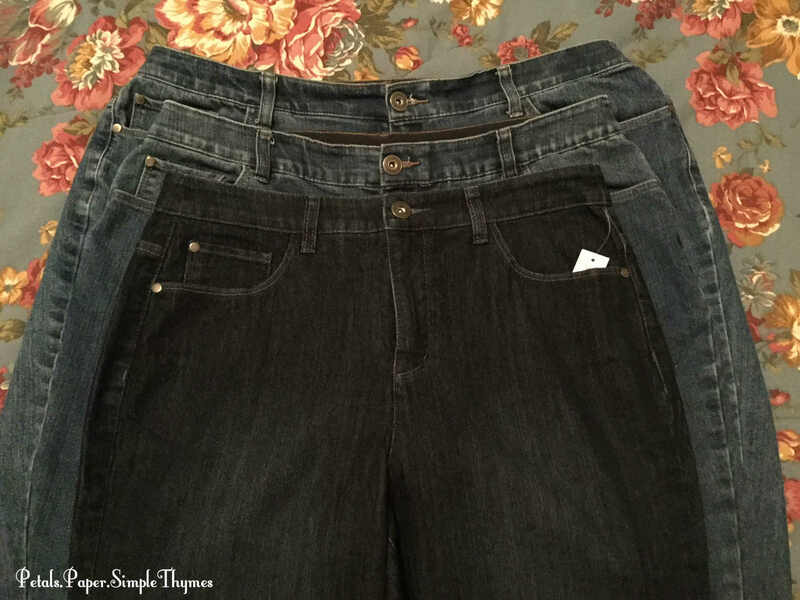 This was my very first experience with Weight Watchers. I am enjoying every single minute and truly see it as a gift that I am giving to myself. 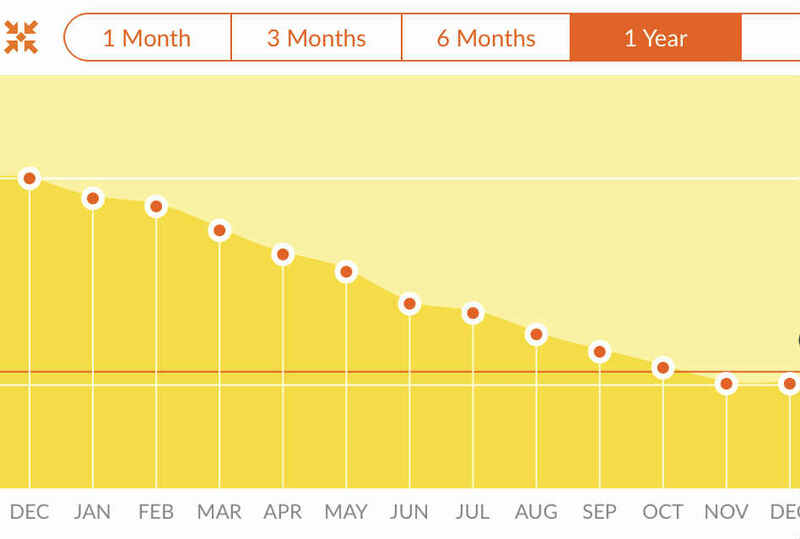 For the past three months, my weight loss maintenance has been going very smoothly. 🙂 I am just a few pounds below my healthy goal weight now… and feeling great! 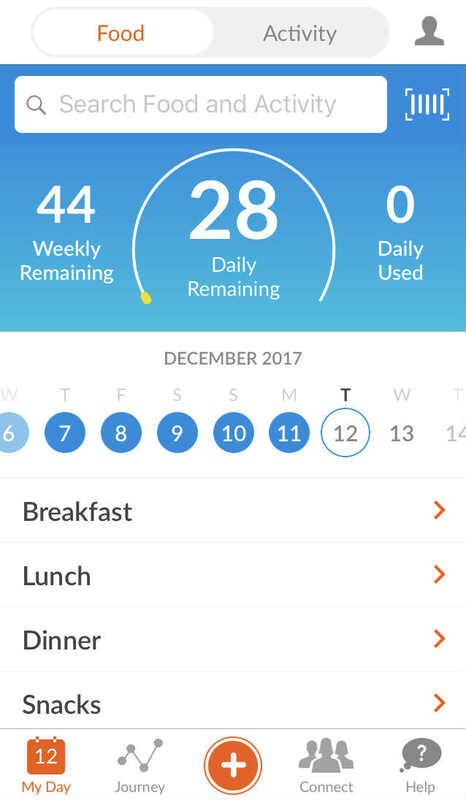 I continue to track everything I am eating (even the zero Point foods, so that I stay mindful of portion size). Attending my Thursday meetings is such a treat! I have met so many new friends who share the same interests. So, we have been sharing creative ideas, too. With the New Year, I have begun a new Self Care journal to help me become more mindful by tracking my sleep and my daily activity. 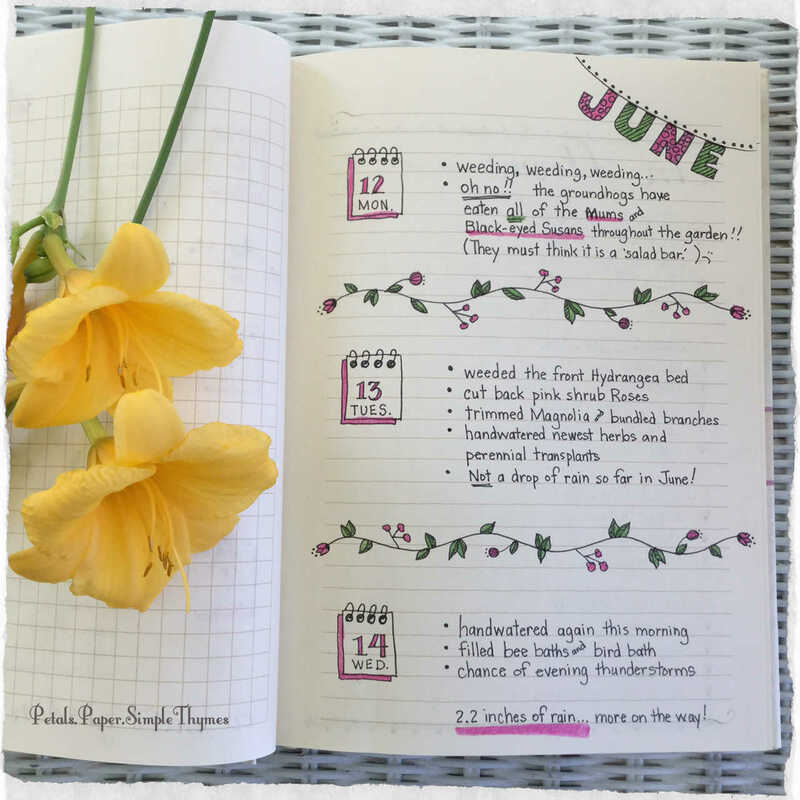 Although it is easy to track using the WW app and the Fitbit app, there is something very powerful about writing that data (in ink) in my Self Care journal each day. It keeps me accountable throughout the day because I know that I will be entering it in my journal. 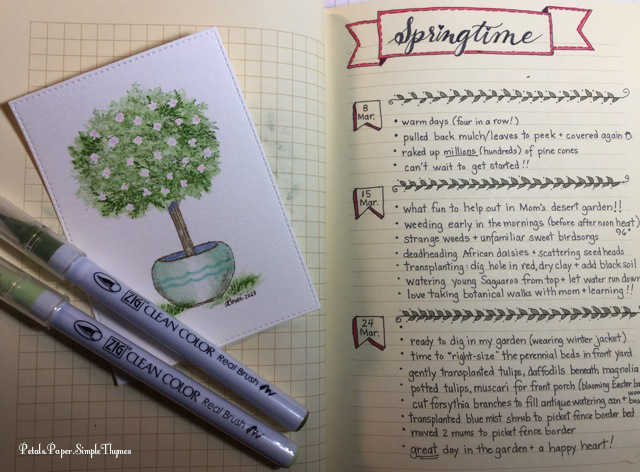 🙂 I am also including gratitude and creative inspiration in my Self Care journal, for I know that both fill my heart and recharge my soul. They are all vital parts of my healthy lifestyle! Dawn, thank you for your good cheer. I attend my meetings on Saturday morning, and usually go with my friend MA. She lost 32 pounds and like you is now on maintenance. I like Freestyle too. I challenge myself to eat a zero point lunch when I’m home. It’s not hard when you put your mind to it. I want to lose 30 pounds. As of today I’ve lost just over 10. I’m focusing on my progress, not the end result for now. Otherwise 20 pounds seems overwhelming. It was so cool seeing your different pant sizes. That must be fun. Thanks for your support and kindness. I can’t wait for the day we connect in person.